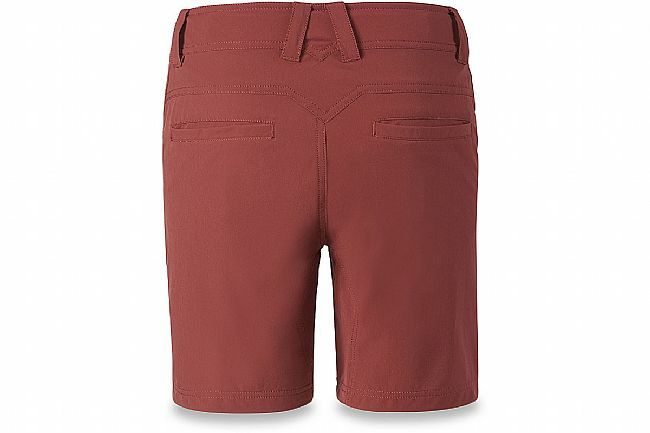 The Women’s Melody Short from Dakine is designed for performance trail riding. Double-weave, four-way stretch polyester/spandex facilitates total freedom of movement while the adjustable waist and belt loops offer fit versatility. 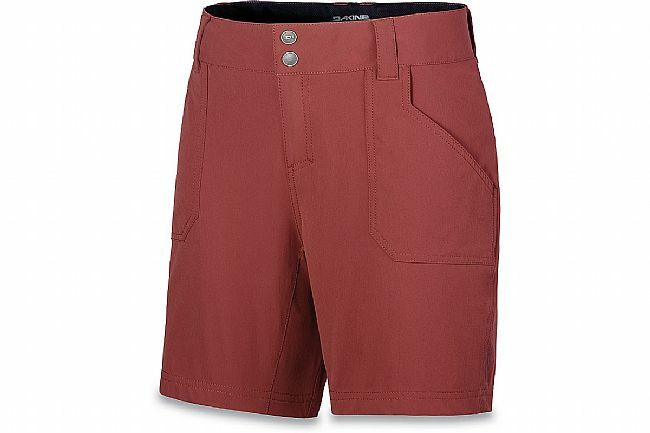 Treated with hydrophobic DWR, this short is equipped to handle all-weather riding. Front pockets offer convenient storage. Hips 32"-34" 34"-36" 36"-38" 38"-40" 40"-42"